Start taking classes at Cosmic Energy Fitness Studio and other studios! Cosmic: Characterized by greatness especially in extent, intensity, or comprehensiveness. Energy: Ability to be active; the physical or mental strength that allows you to do things; natural enthusiasm and effort. 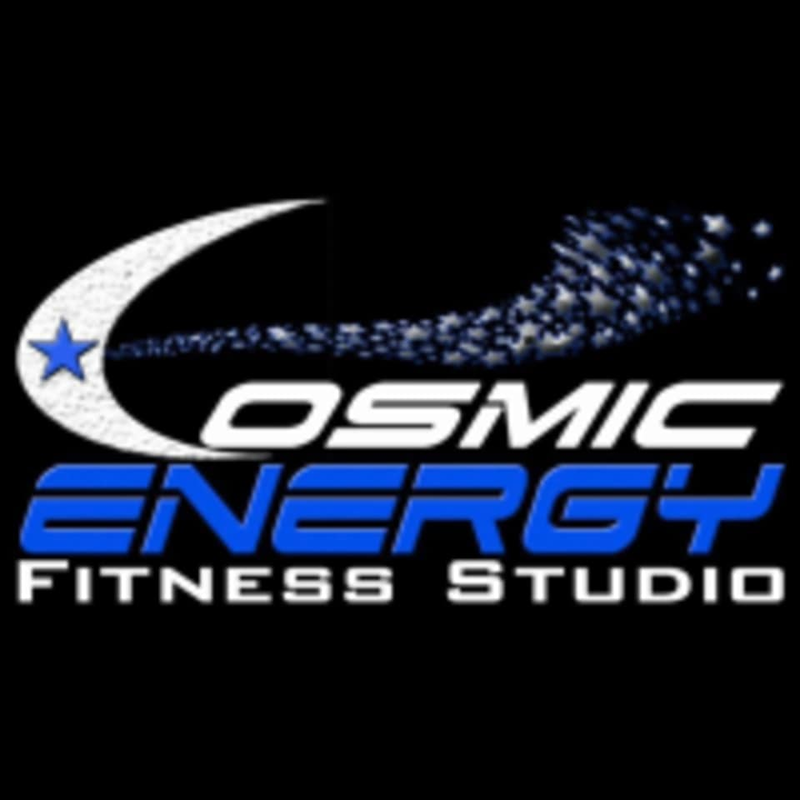 At Cosmic Energy, they’re ready to help you make your fitness dreams a reality. They understand that the first step to transforming your body lies in motivation, and they're here to help you through every phase of your journey. Their certified and licensed instructors are passionate and enthusiastic about helping you achieve the greatness that lies within. Whether you’re looking for transformation or maintenance they are here to create an ‘out of this world’ experience through dance and exercise classes of cosmic proportions. Great class. The instructor was so awesome! Fun class, really enjoyed the music! This class was so fun, the music was very upbeat and fun to dance to. Nate was a great instructor- simplifying steps and making sure each person felt comfortable with each piece. The energy in the room was palpable, had such a fun workout and was drenched at the end. I'll definitely be back!